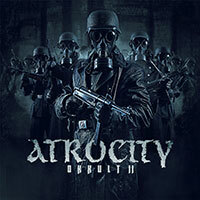 Atrocity – Official Website » Spain show coming up! Dear Fans and Friends, Almost time until we hit Spain for two shows! 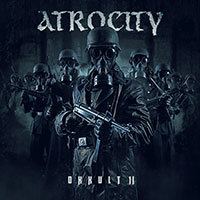 Atrocity and Leaves’ Eyes will be playing Prom Dresses UK Barcelona on the 2cnd of March at club Mephisto and Barcelona at the Rhytmo Y Compas club in the 3rd! Support will come from Diabulus in Musica and Embellish! We are very happy to be playing in Spain again and we Stwd Wedding Dresses hope to meet all the Spanish fans there!